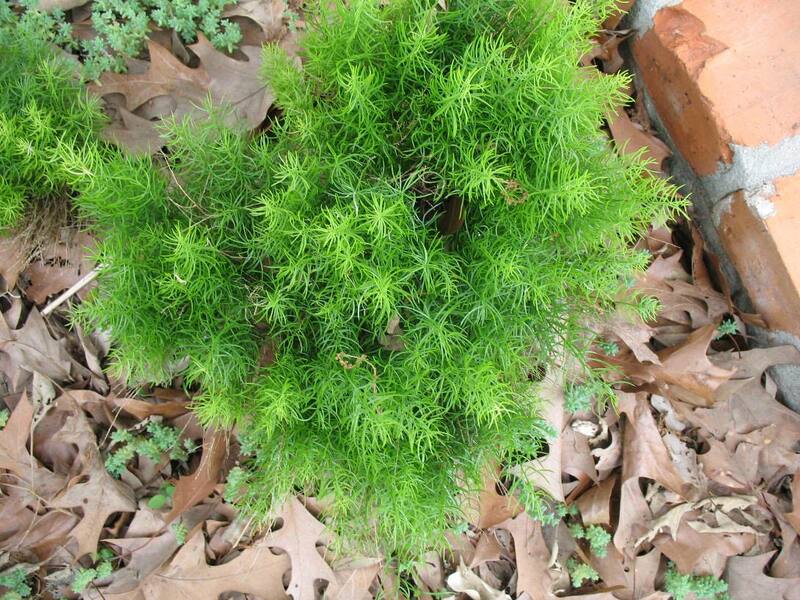 Comments: This is a compact-growing asparagus fern. Tiny white flowers are produced on mature plants. Protect plants from freezing temperatures. Makes an excellent container plant for small garden spaces.